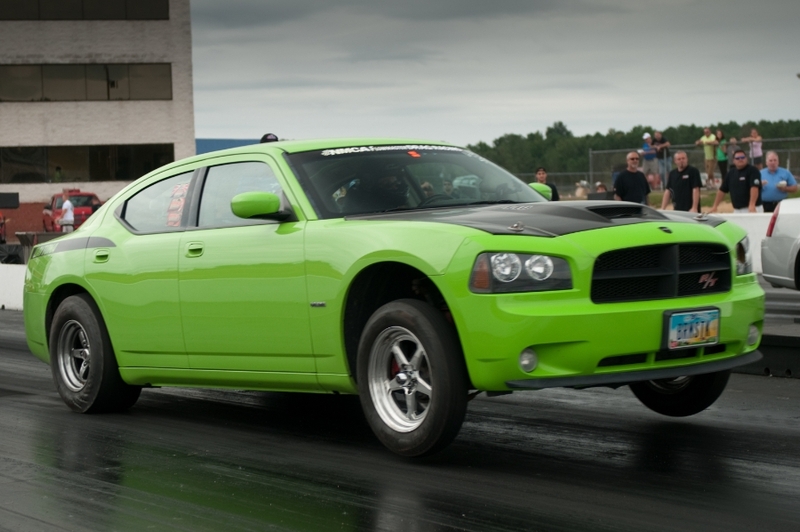 We would like to congratulate Justin Skudder (BLKOUTSRT8) on taking the top spot in this year’s Modern Street Hemi Shootout THITEK Stroker Class. Justin ran his Charger to the top spot just ahead of veteran Wendy Robertson (Witchywndy) and her Sublime Charger: Broomstick. Justin’s father is his pit crew at each MSHS event. 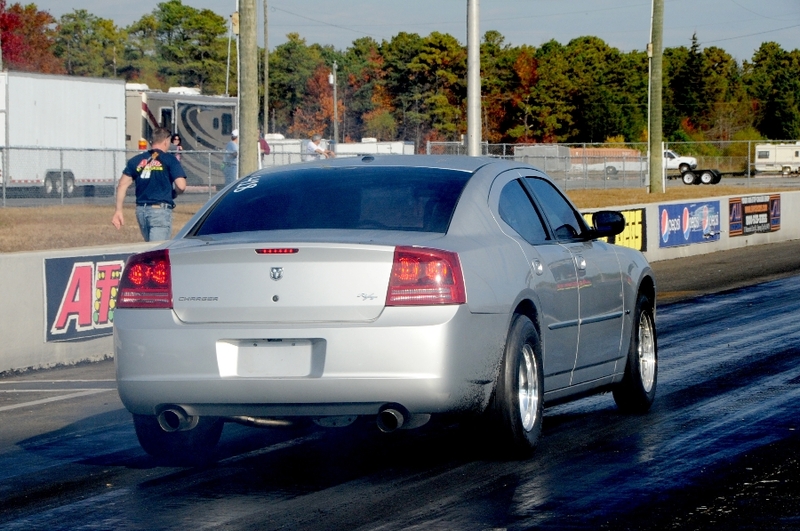 The father-son team purchased AJ Berge’s Charger at the end of last season, and it’s continued to dominate the THITEK Stroker Class. The Skudders plan to tweak the Charger in the off season and will try and defend their title in 2014. Wendy is supported by BFNY Performance and legendary HEMI wrench Erik Storms. Look for Wendy to run even stronger in 2014. Wendy’s lightning quick RTs and consistency will be a tough combo to beat next year. THITEK would like to congratulate all of this season’s champs and thank those who competed in the 2013 season. Next year the MSHS is changing to classes based on ETs which should up the competition. We’re sure that Justin and Wendy will upset more than a few power-adder racers with their monster NA builds.